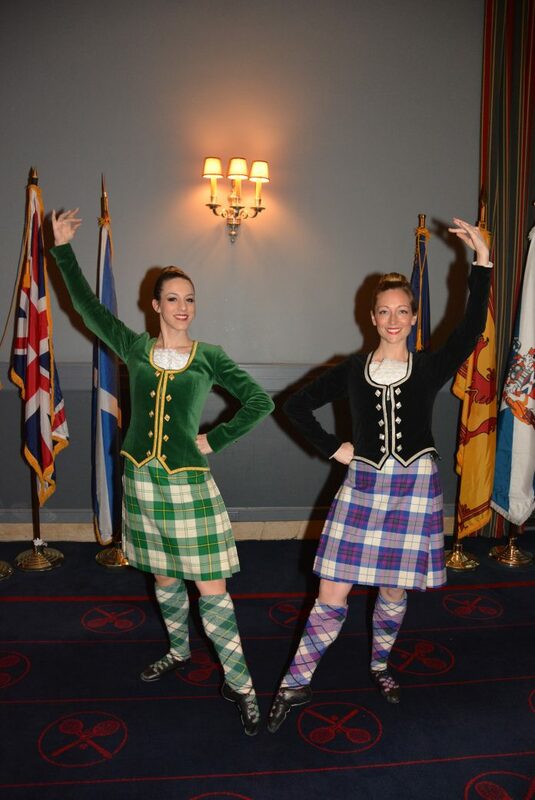 Two talented Highland sisters have proved that perfection is possible even with limited practice, after taking centre stage at New York’s annual tartan spectacular. 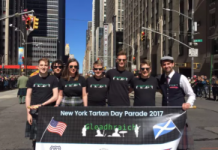 On their first visit to the Big Apple, teenagers Elizabeth and Anna Reid earned their music and dance stripes in style performing with two leading lights of the city’s annual pageant celebrating Scotland’s heritage. 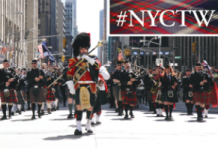 Read the full article from the Press & Journal by clicking here.